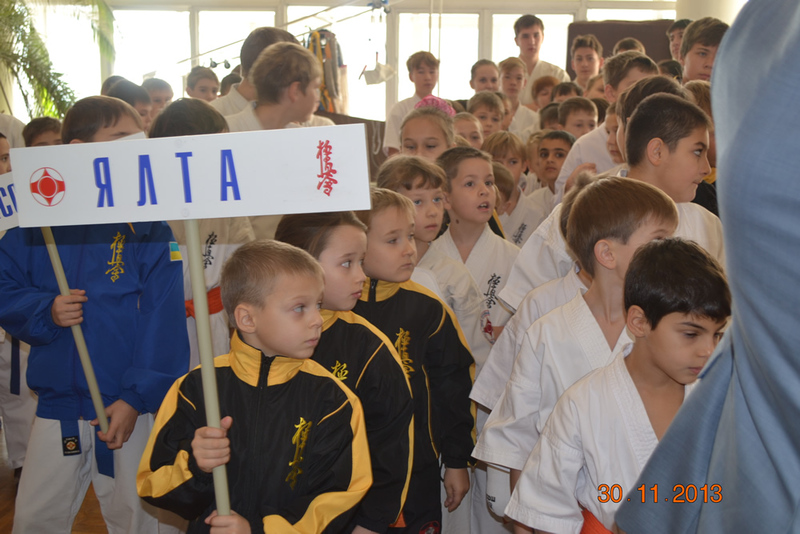 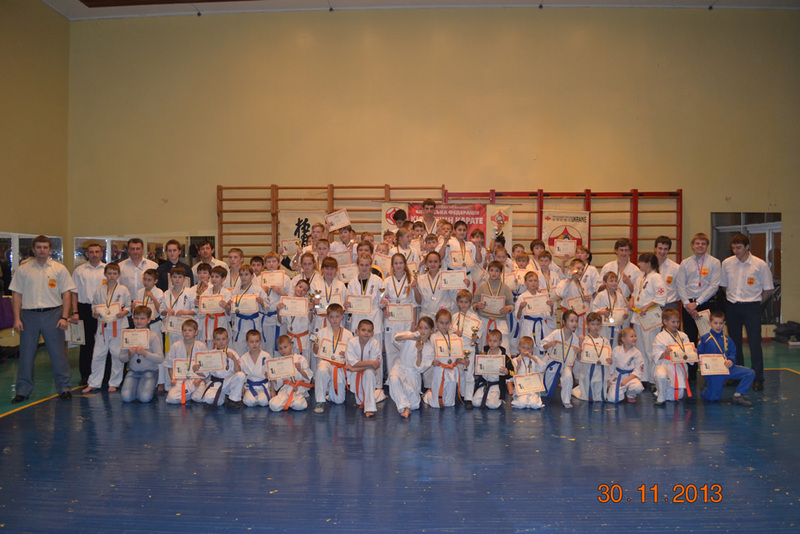 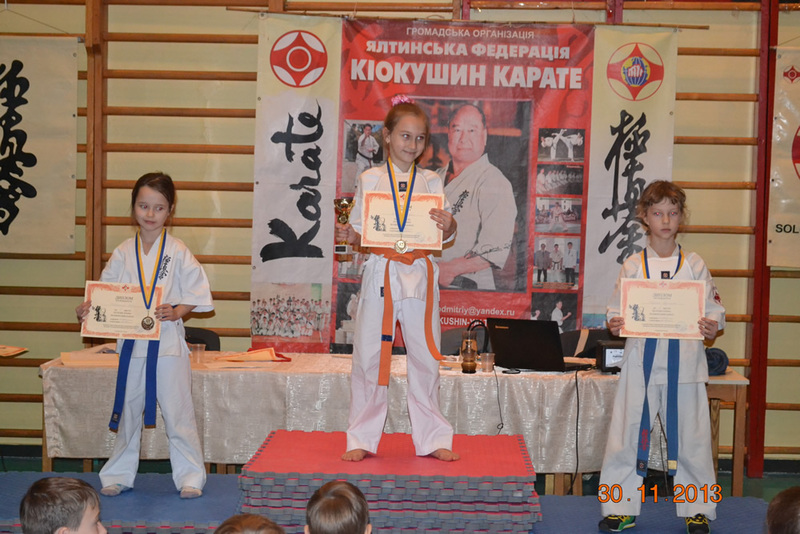 30 November in Simeiz Ukraine in the sports complex on the basis of the Republican sanatorium «Simeiz» held a Cup of Crimea Kyokushin Karate (IKO So-Kyokushin) . 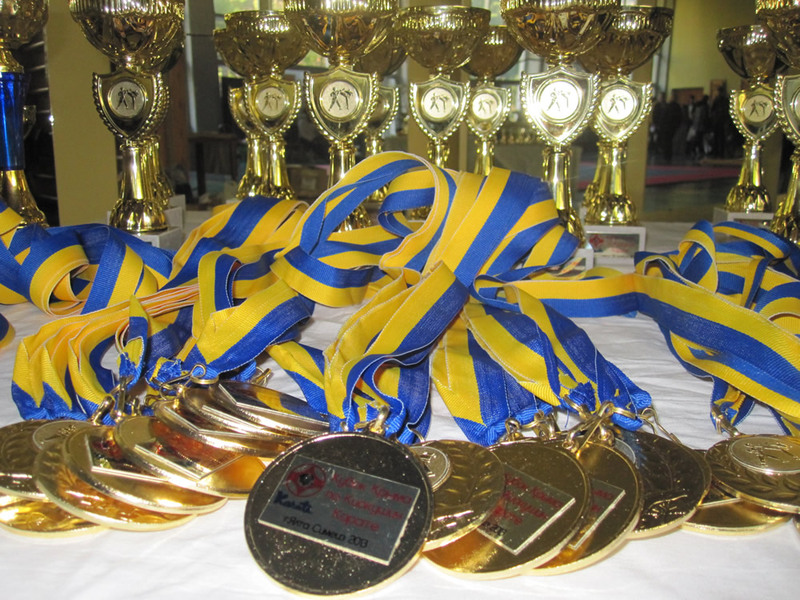 This 8th traditional tournament which is held at Simeis. 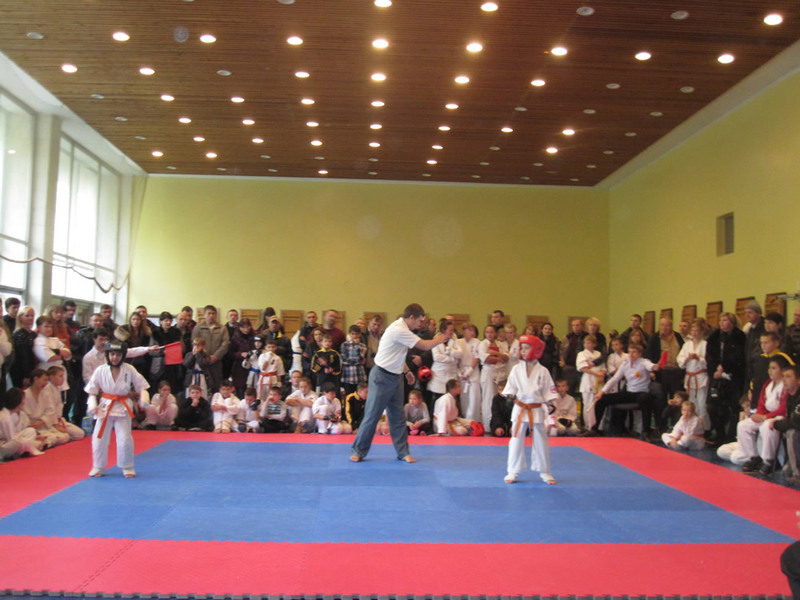 The competitions were attended by teams from Yalta ,Alupka ,Simeiz, Foros and Alushta ,Partenit, Massandra , Sevastopol total number of participants 140 people in the age group from 6 to 17 years . 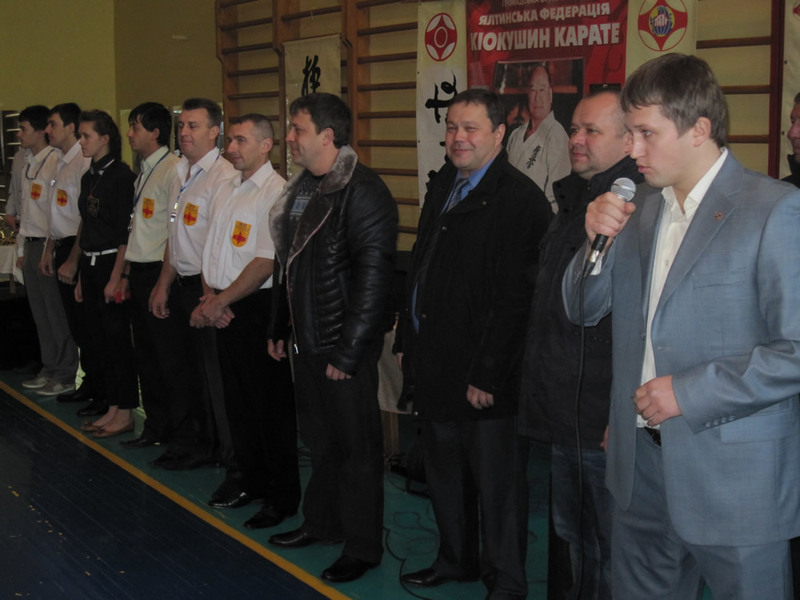 The organizers president of the Yalta Federation of Kyokushin karate and the main judge of competitions sensei Solodovnikov Dmitry 3 Dan.